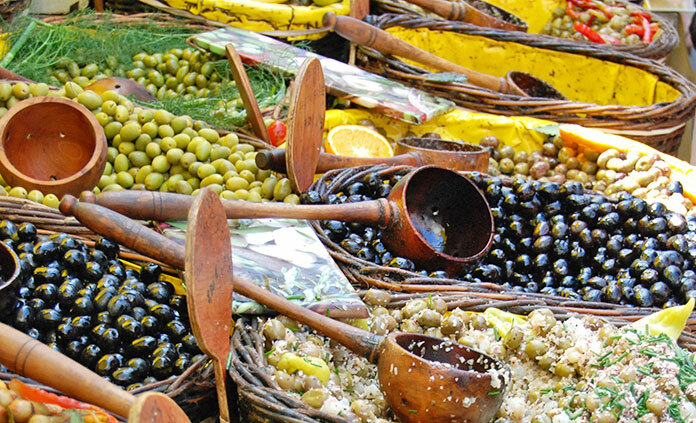 What better way to immerse yourself in a new region of the world than to delve into the local foods and culinary traditions that make a country or culture unique. 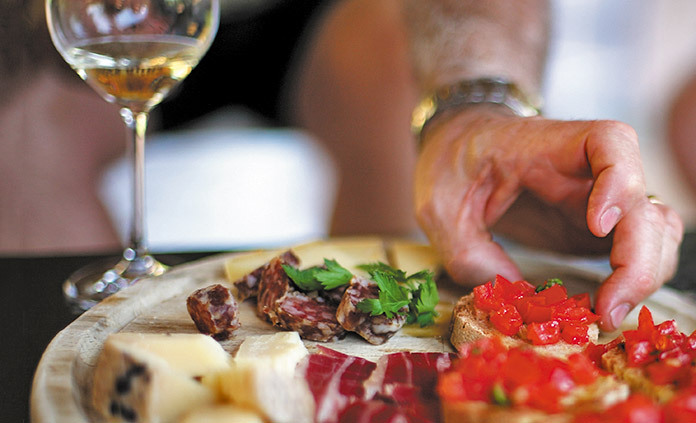 With our Active Culinary Trips you'll tap into your inner foodie on culinary-focused adventures in such savory destinations as Tuscany, Provence and California’s Wine Country. Our expert trip designers have crafted itineraries that blend walking, hiking, sauntering and meandering with a culinary story about the region that entails cooking classes, personalized visits to local farms, tastings of local specialties and of course, unforgettable meals. 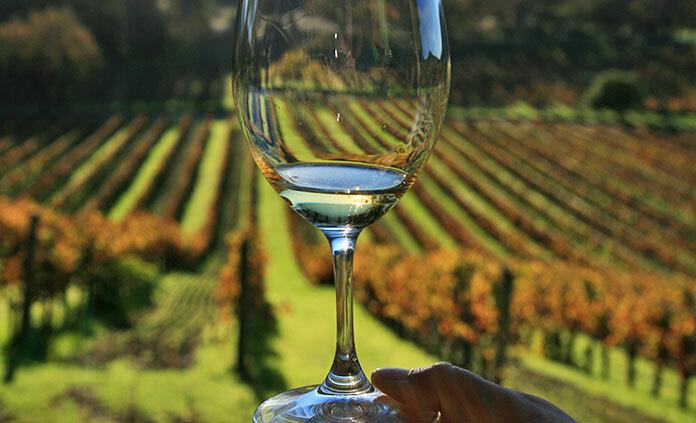 Stroll, sip, and savor your way through this unforgettable trip experience.